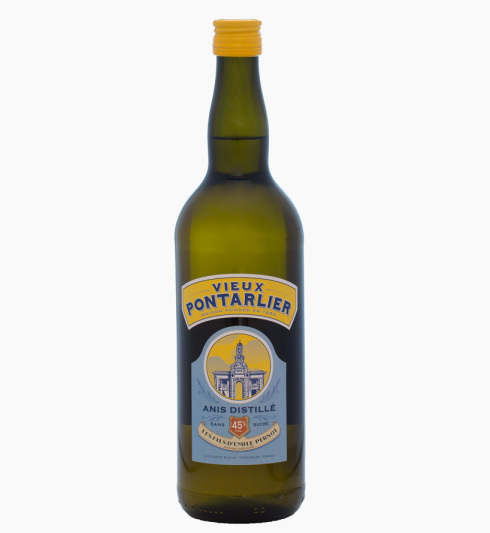 The tradition of aniseed Vieux Pontarlier! 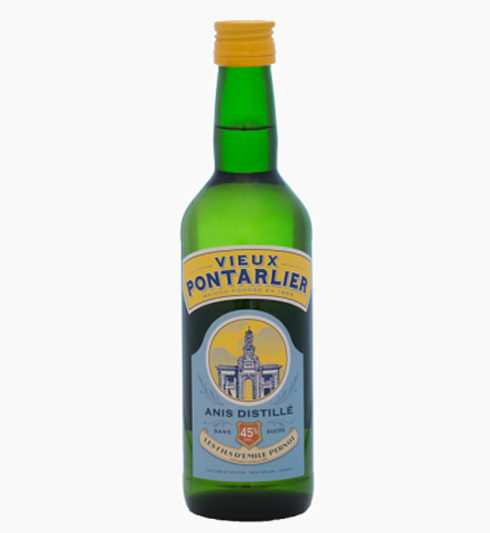 Unlike pastis, the Vieux Pontarlier is an aniseed aperitif derived from a distillation of natural plants including green anise which gives all the power and richness of this refreshing and aromatic drink. The coloring is entirely natural, no artificial coloring or food is added, only the carefully selected plants participate in the elaboration of the famous aperitif. 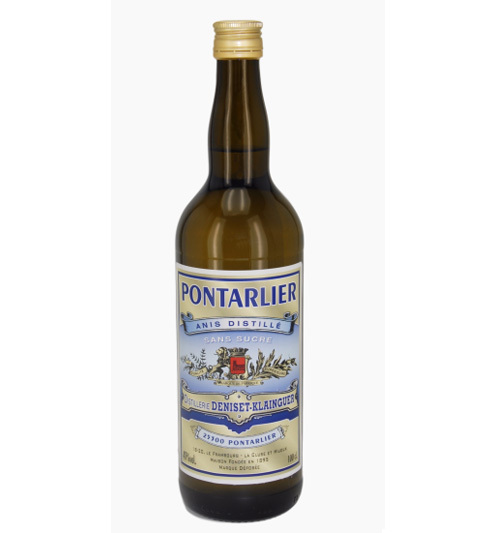 The Pontarlier Sec Deniset-Klainguer is produced by the distillery Les Fils d'Emile Pernot in La Cluse and Mijoux near Pontarlier (Doubs department). Previously, this aniseed aperitif was owned by the Deniset-Klainguer distillery, which was bought by Emile Pernot in 2006. 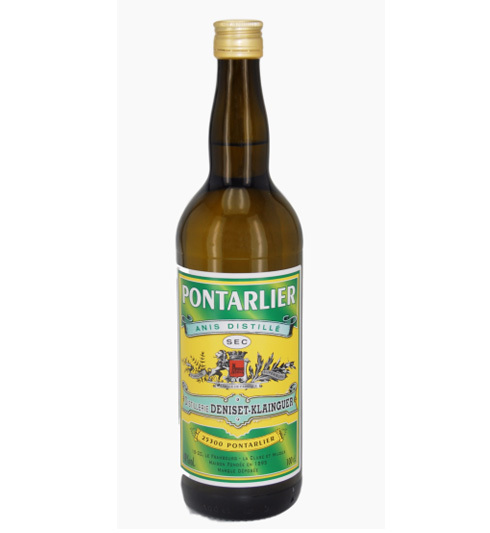 The Pontarlier Sec Deniset-Klainguer comes from a distillation of natural plants including green anise which gives all the power and the richness of this refreshing and aromatic drink.